Cannabis legalisation in the UK has moved forward but still remains bleak. Recently, while Canada legalised cannabis recreationally country-wide, the UK legalised specific NHS prescription medicinal cannabis. The case with the seeds, however, is a bit trickier. The seed itself is not a drug, therefore it is legal to buy, sell and have them in your possession – but make sure that you don’t mention germination. That would pin you with intent to grow and could get you in a lot of trouble. The law on cannabis remains illegal, except with very exclusive medicinal prescriptions. For seeds, you can buy, sell or trade seeds legally because, well, they are only seeds. It is like the legality of selling cannabis paraphernalia to people – it is allowed because it isn’t illegal to own such things, just to use them with an illegal substance. 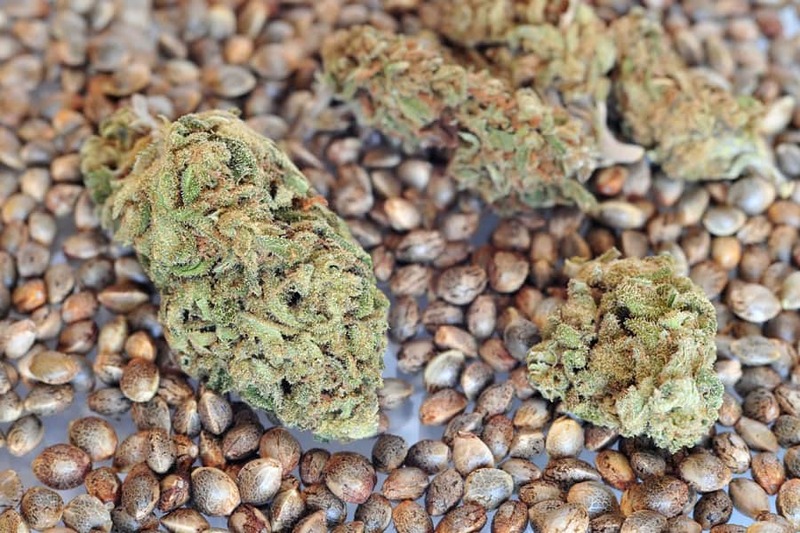 Cannabis seeds are legal to buy and own until they are germinated and considered a plant. 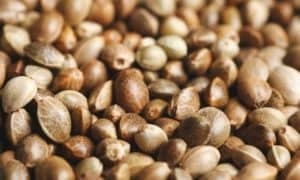 Even though cannabis seeds are legal in the UK, you buy them at your own risk. If you do intend to grow the seeds, and maybe you are a particular person of interest with the authorities, beware that there is always a risk of being caught. Being caught is no walk in the park. You will face heavy fines and even prison time. The sentences imposed upon someone caught with illegal marijuana in the UK are unequivocally harsh. There is no doubt that it is a little too harsh compared to the rest of the world. If caught with a little bit of weed, you would face an unlimited fine and up to 5 years of prison time! As a dealer, you would be looking at 14 years. This is outrageous if you think about the wasted space someone takes up in prison who just wants to medicate themselves and isn’t harming anyone else because of it. 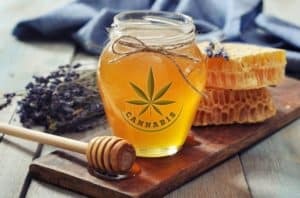 Precautions to Take When Buying or Possessing Seeds? If you buy seeds and live in the UK, you should definitely be wary when purchasing online. Three things need to be considered when buying or possessing cannabis seeds in the UK. You need to be absolutely sure that your purchase is safely and confidentially sold to you. This means that no one will be able to track the purchase to you. Your payment should be secure as well so that no one can track it and it shows up discretely on your banking statement. To ensure confidentiality, you need to have confidence in the online shop you are purchasing from – use a reputable source and don’t try to save a few pounds on a dodgy site. That could cost you a lot more! 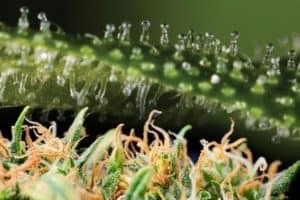 Quality assurance when buying cannabis seeds is always important. You need to purchase your cannabis seeds from a site that has outstanding reviews and a great following. It is important to know that if you order autoflowers then that is what you get delivered. Make sure that you have a range of options and a responsive customer service to take care of you when you need it. Reach out and ask for help. If they respond with diligence, you know that they have some integrity. Read reviews and ask friends for recommendations before trying out anything new – just to be safe. This is the key point. Never let a seller know that you will be growing your seeds. This is enough evidence to point to illegal usage. If the seller is from the UK, they will not sell it to you if they know your intent. The seed is legal, the plant is not. So, when you want to purchase the seed, do not give the seller any other idea of why you might be buying it. Of course, it is pretty obvious why you want the seed, but this is for legal reasons – don’t give intent. If you are trying to sell cannabis seeds, it is legal, but do at your own risk. Anytime you straddle the line of legality, you are at some risk. 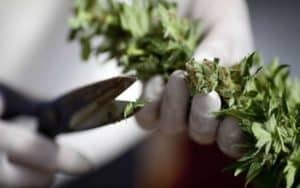 Selling the cannabis seed is fine, but you must follow these three precautions so as to completely keep yourself in the clear of any illegal persecution. The cannabis seeds must not be germinated. 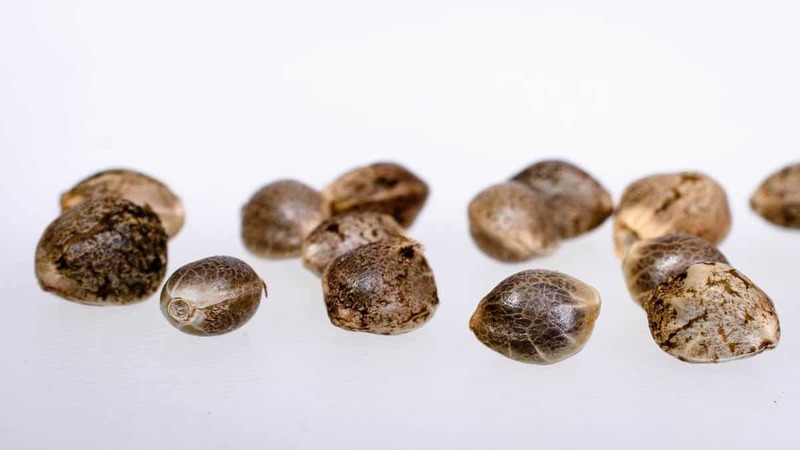 You may not suggest to the buyer that they germinate the cannabis seeds. If someone tells you they are going to germinate and grow the cannabis seeds, you should not sell to them. These three precautions will protect you from the strict UK law. It seems silly, I know, but as long as you stick to those three rules, you can’t be persecuted. If you are still going to sell your cannabis seeds, make sure to sell quickly, quietly and with caution. 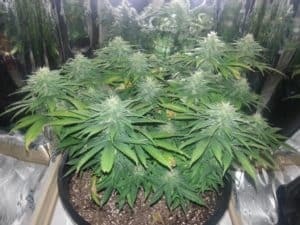 Can I Buy Seeds in the UK? Yes, you can! Like mentioned earlier, it is legal to purchase cannabis seeds in the UK – as long as you don’t have intent to grow them. You can find many legitimate online shops based in the UK that can deliver to a UK address and beyond, there are many seed stores can be found with discounts on site here. There are also few seed banks around that are actual shops that you can physically go to and peruse the merchandise with a real sales agent.